"There's one thing about marriage that hasn't changed... The way you hurt when it begins to fall apart." There is trouble brewing at the home of a couple who has four daughters. The husband has a mistress, but he doesn't want his wife to be with anyone while he is with the other woman. Soon, the man's wife develops feelings for a man who works with her husband as they build a tennis court. This is a movie about failed relationships and learning the meaning of true love. 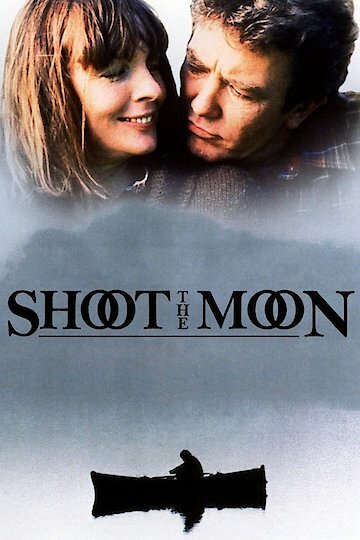 Shoot the Moon is currently available to watch and stream, buy on demand at Amazon, Vudu, Google Play, FandangoNow, iTunes, YouTube VOD online.